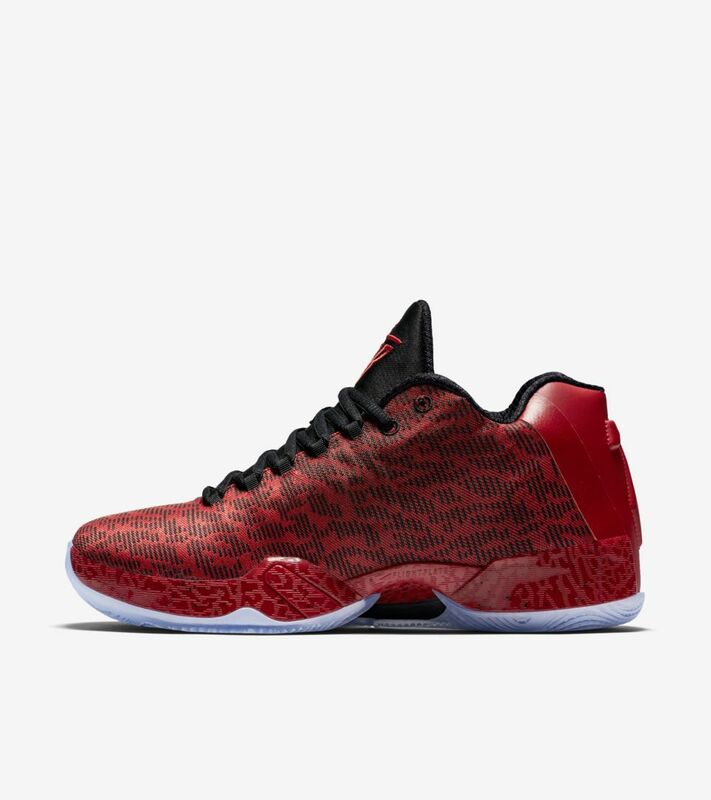 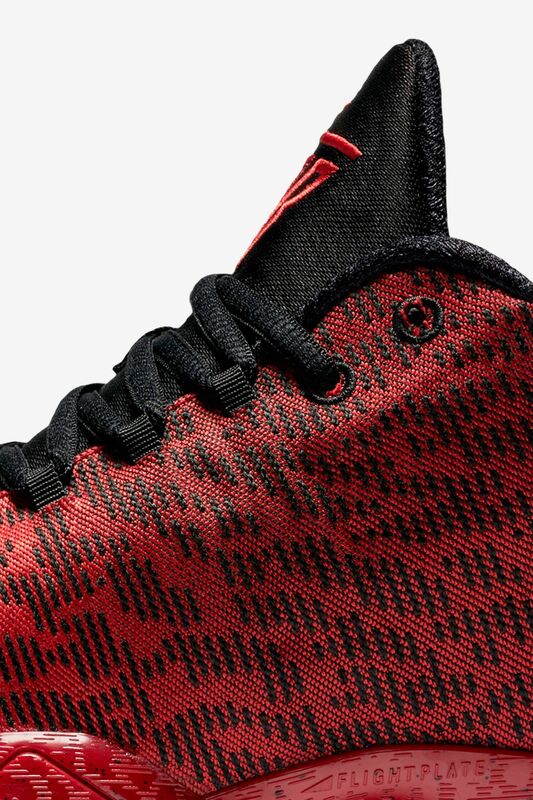 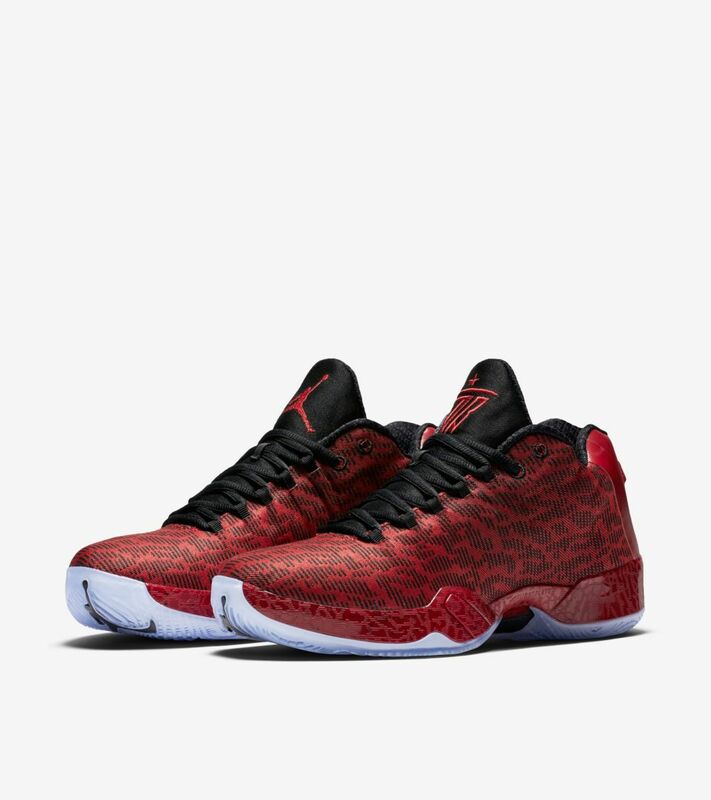 Recognized as the lightest Air Jordan performance shoe to date, the Air Jordan XX9 Low celebrates one of the Windy City’s up and coming stars. 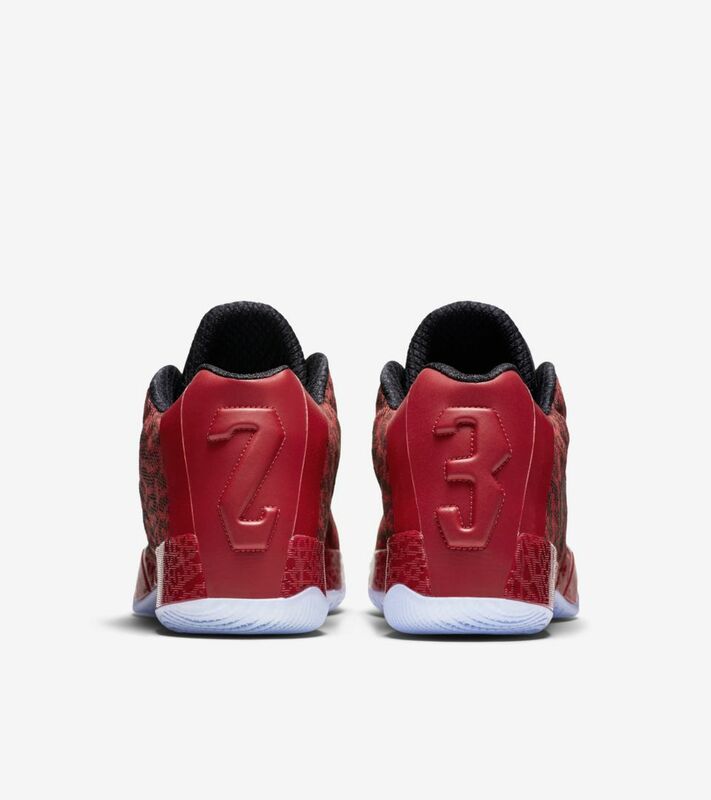 Dressed in fitting team tones, the design harkens back to 1988 with an elephant print graphic on the upper. 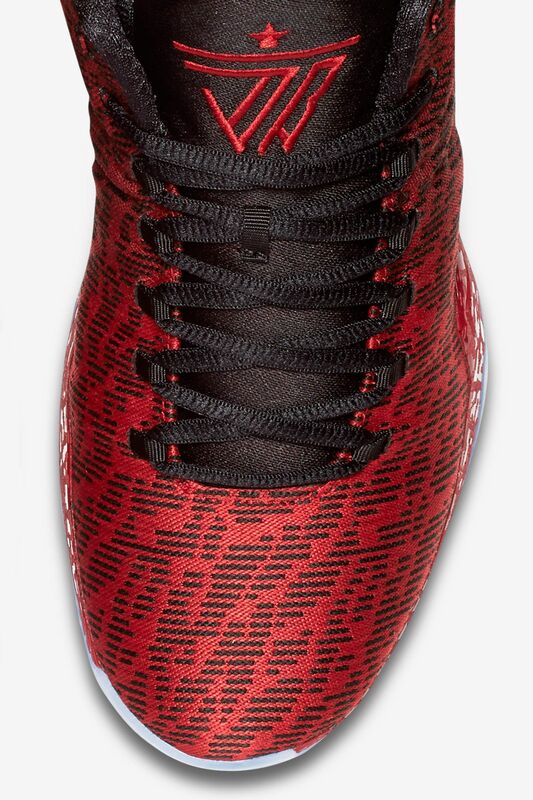 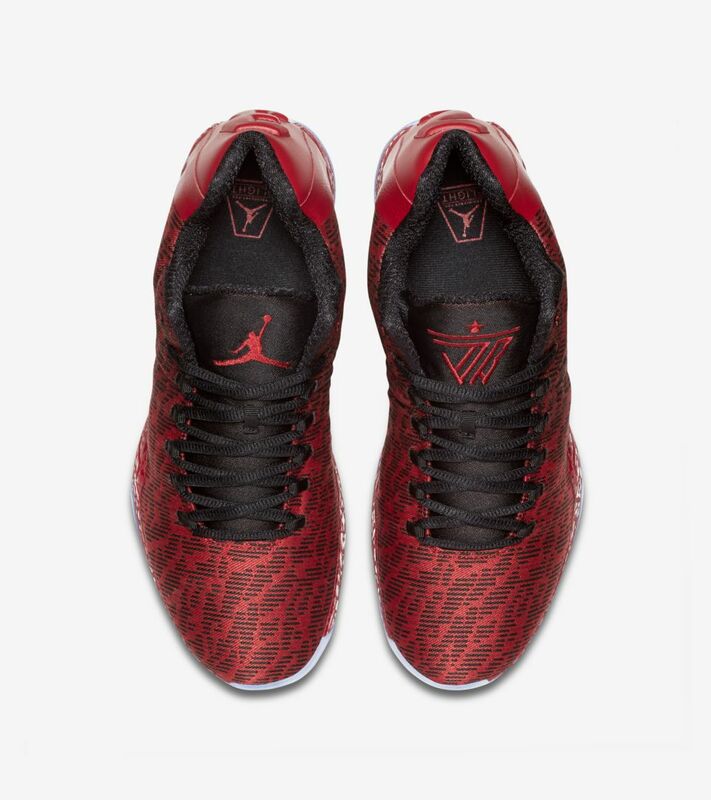 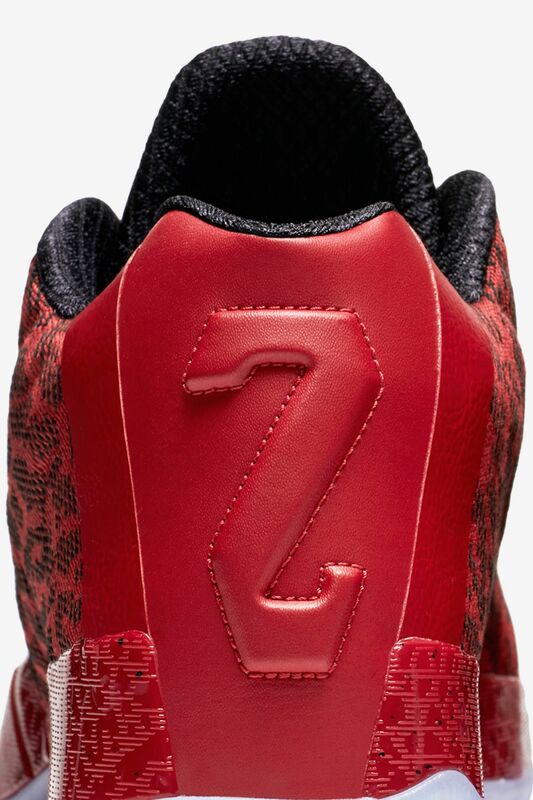 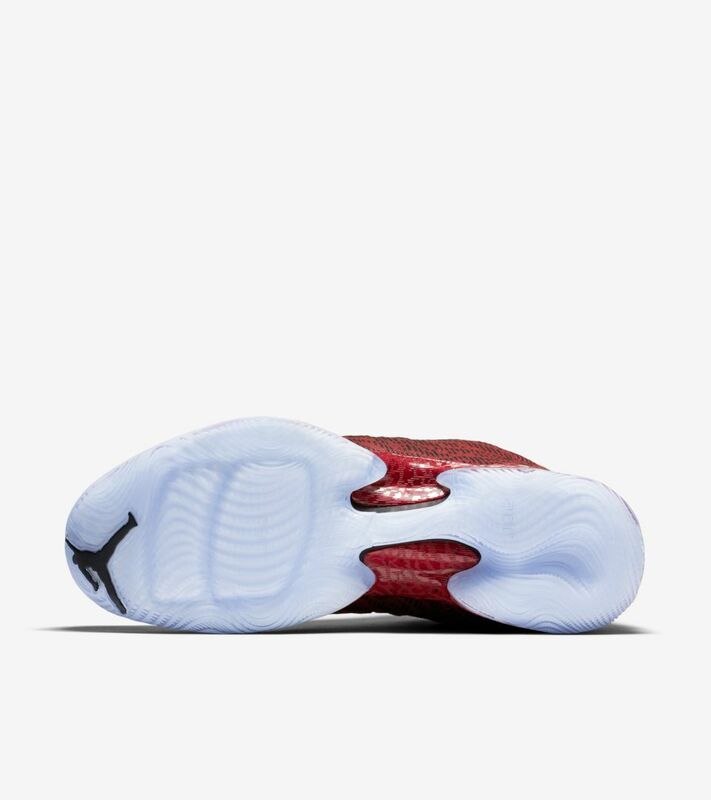 On the tongue, you’ll find a special logo honoring the Chi's number 21.